We’ve put together our new Urban collection with you in mind and can’t wait to hear what you think about it. 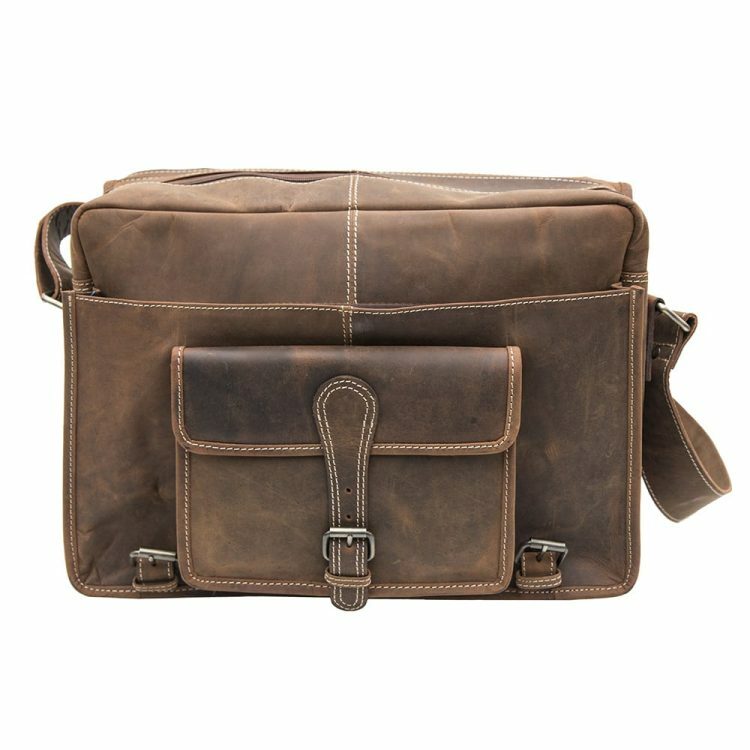 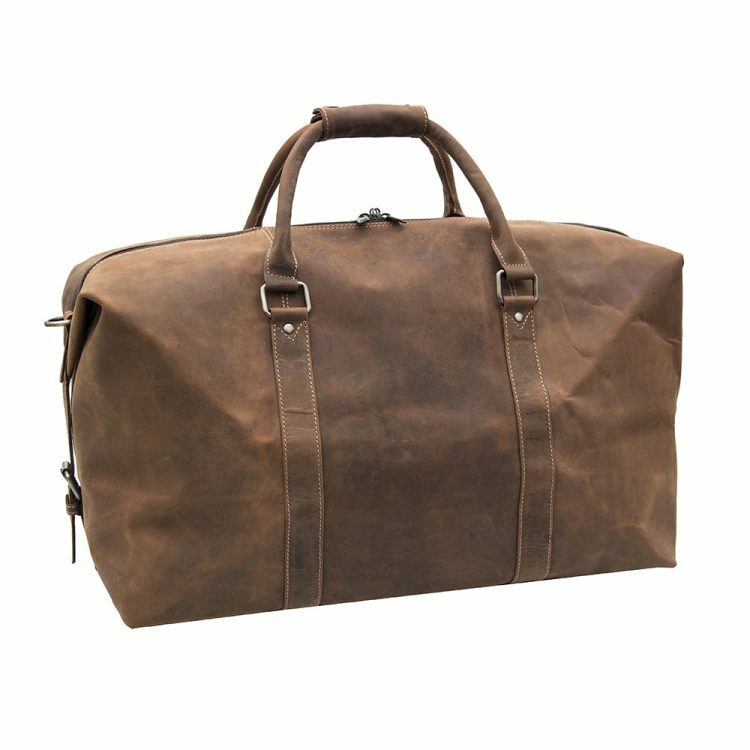 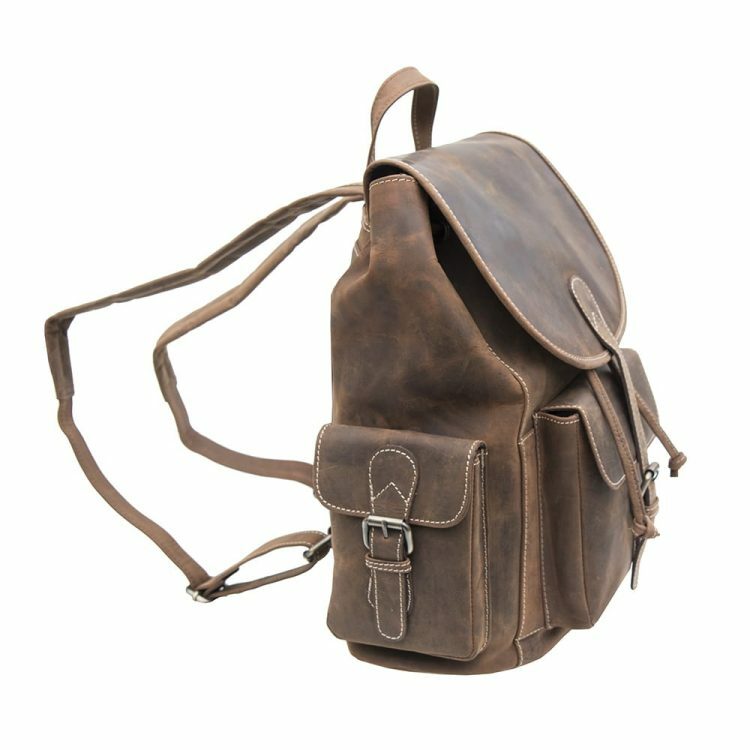 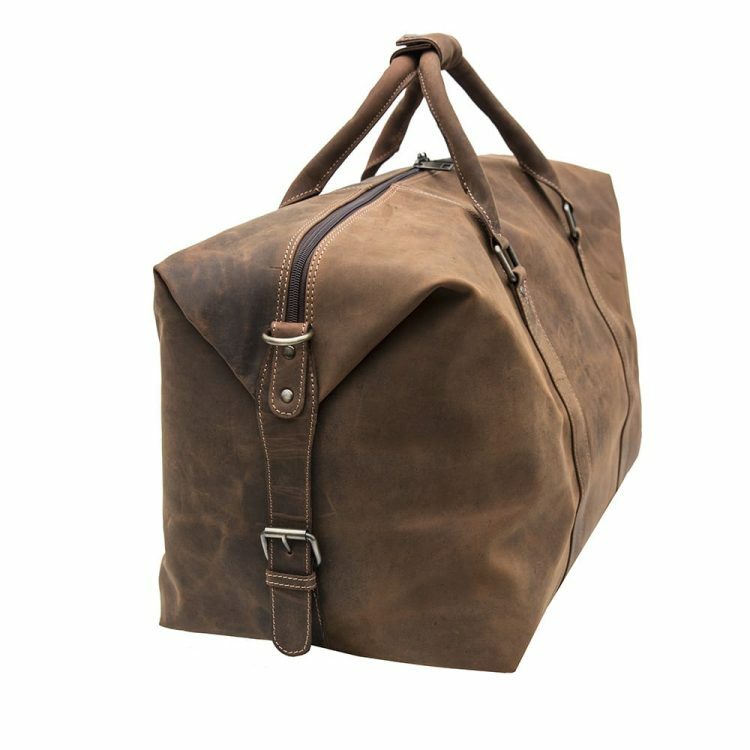 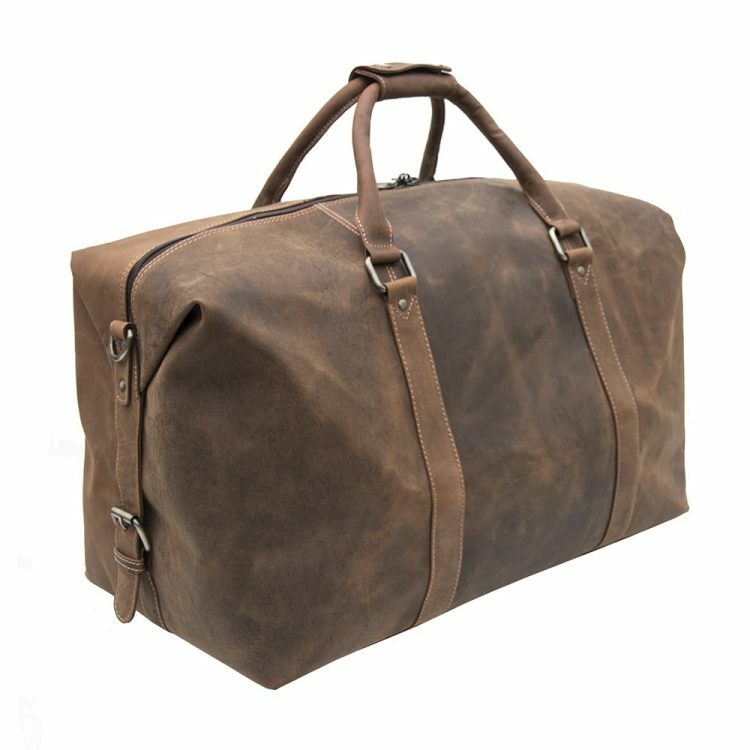 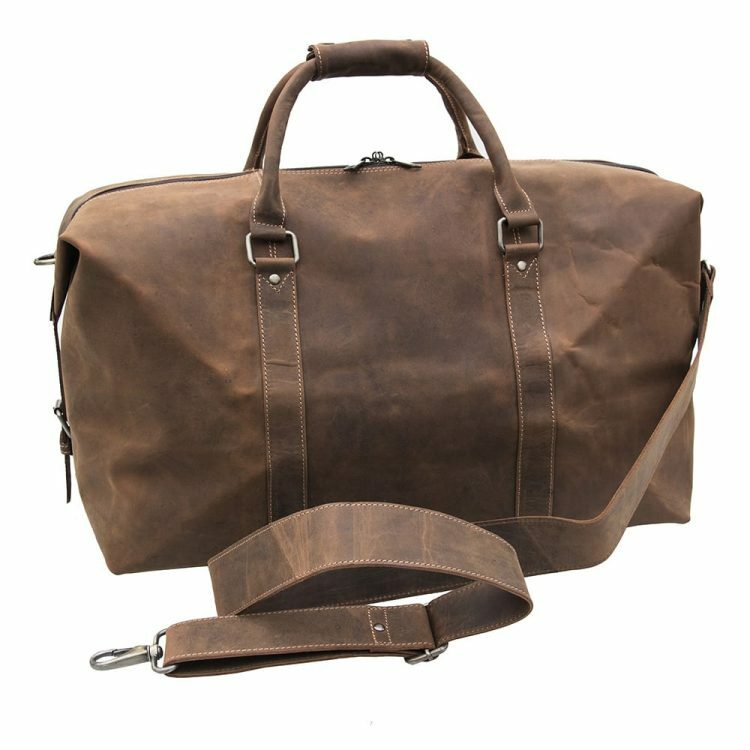 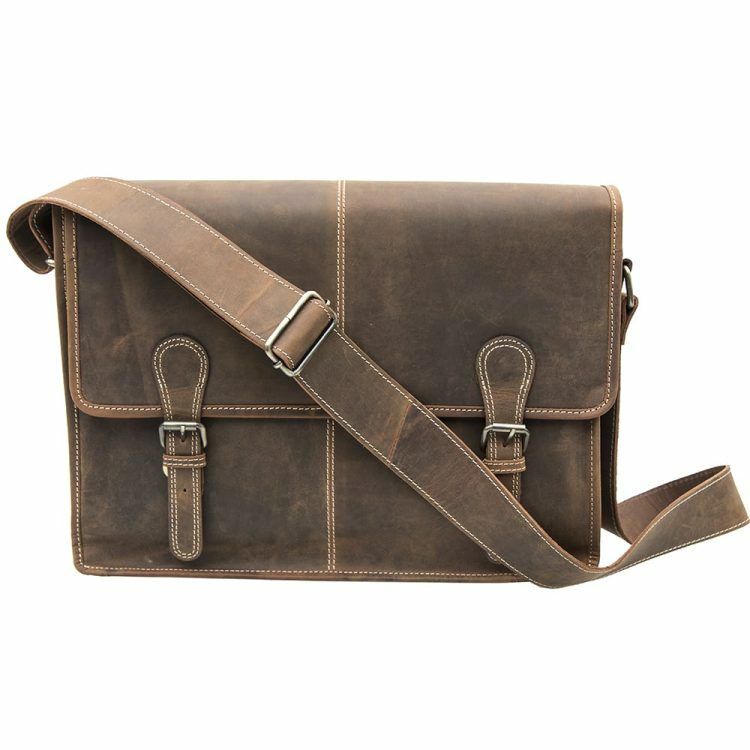 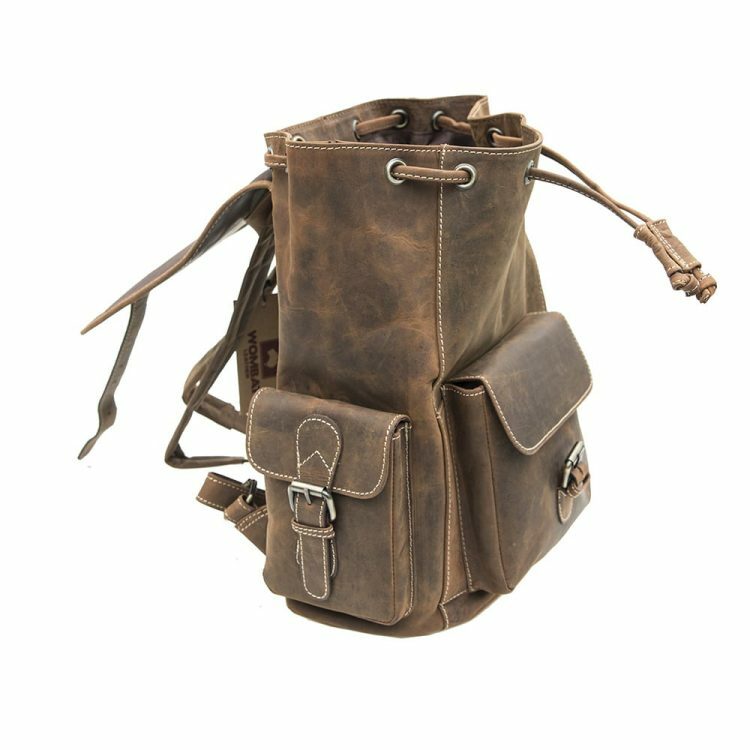 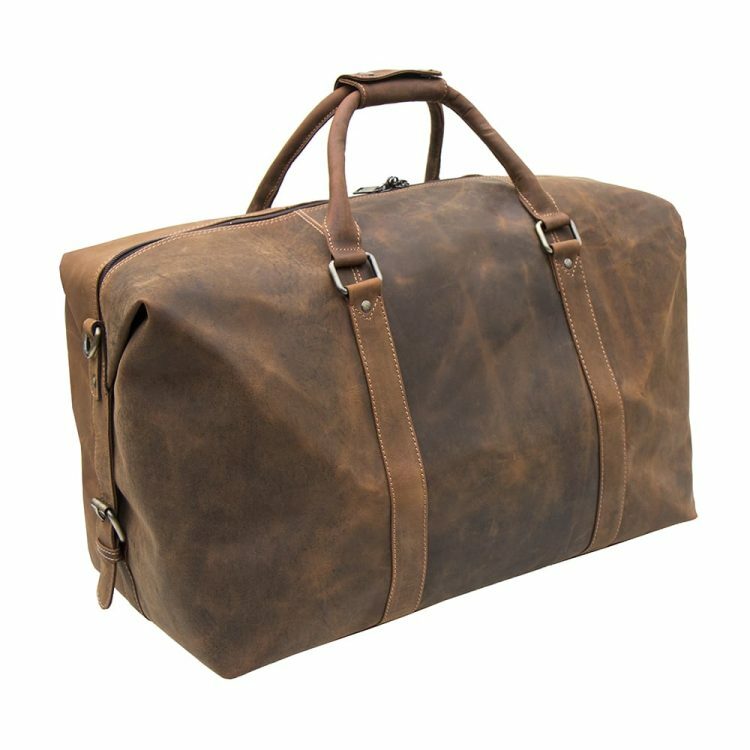 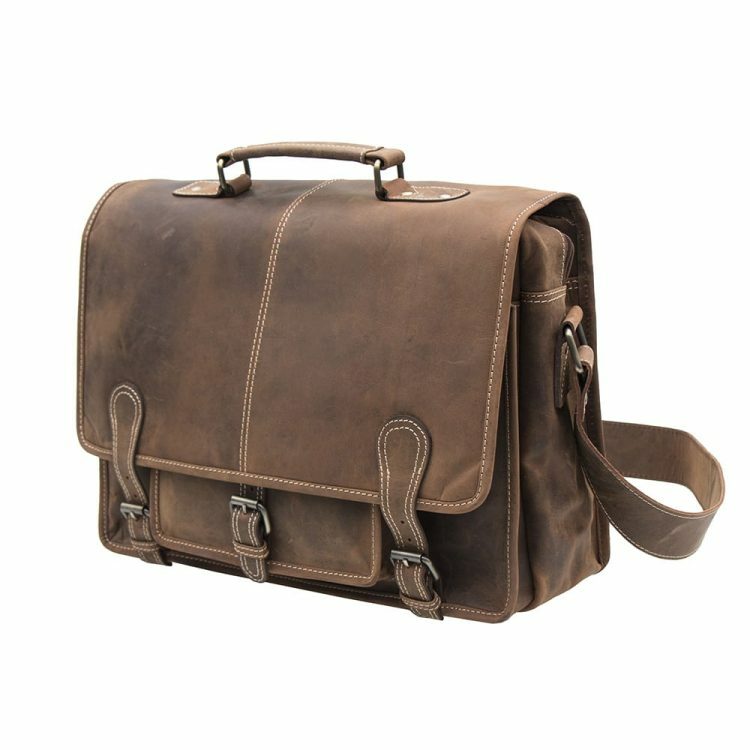 This new selection of vintage leather bags is just one of the many exciting plans we have in store for our customers in 2018. In an ever increasingly crowded fashion market it is becoming harder for people to find items that are inspiring and add something special to their wardrobe. 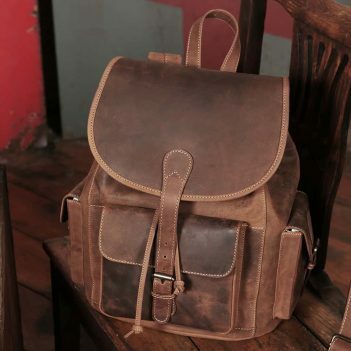 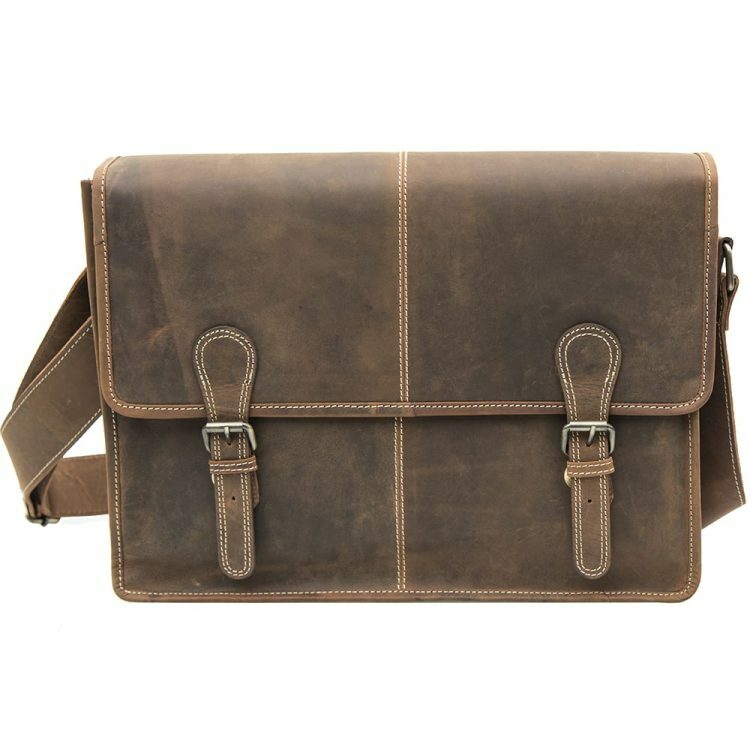 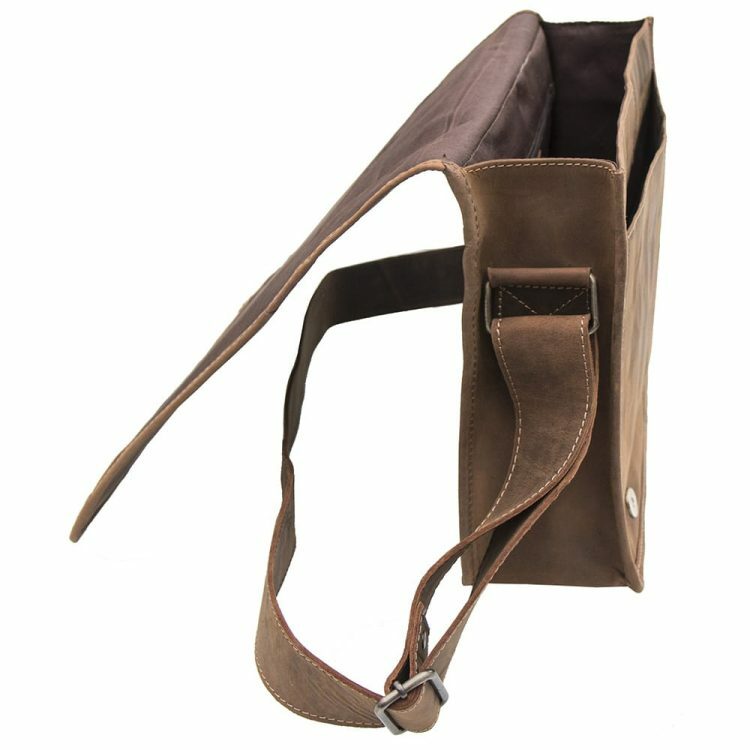 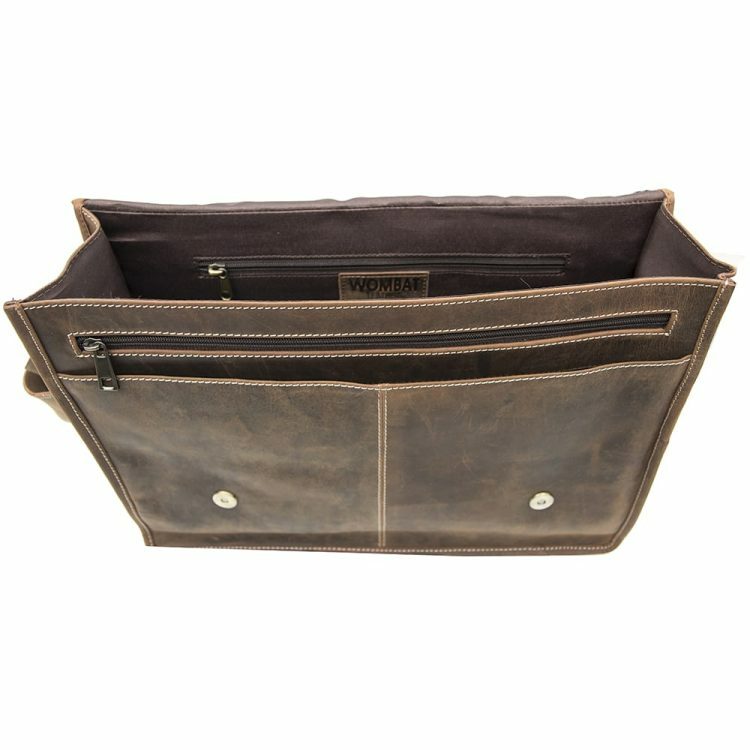 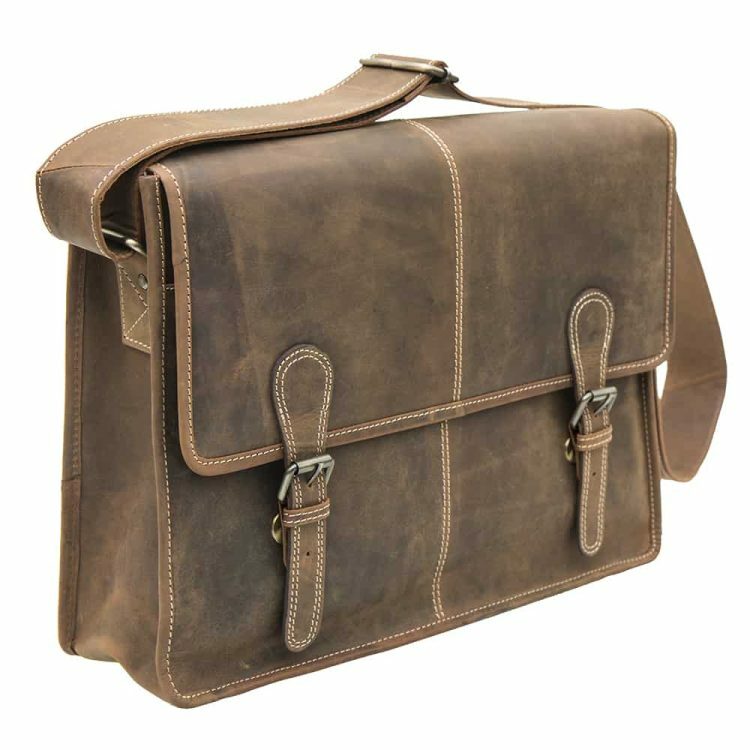 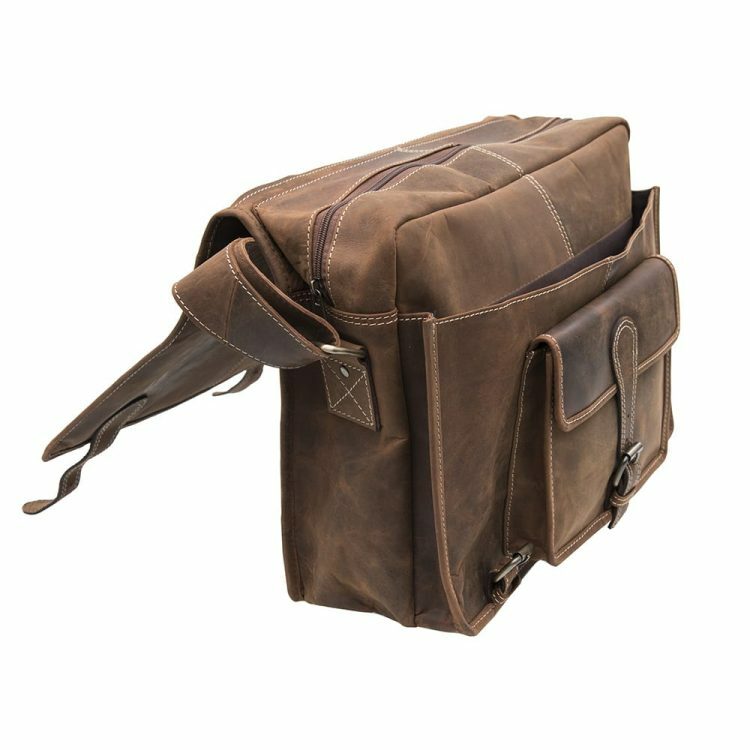 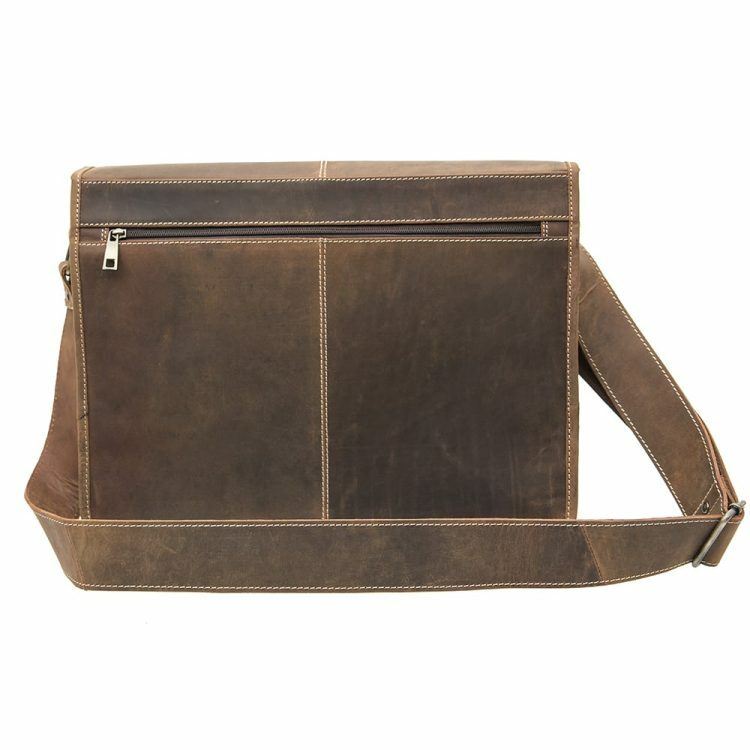 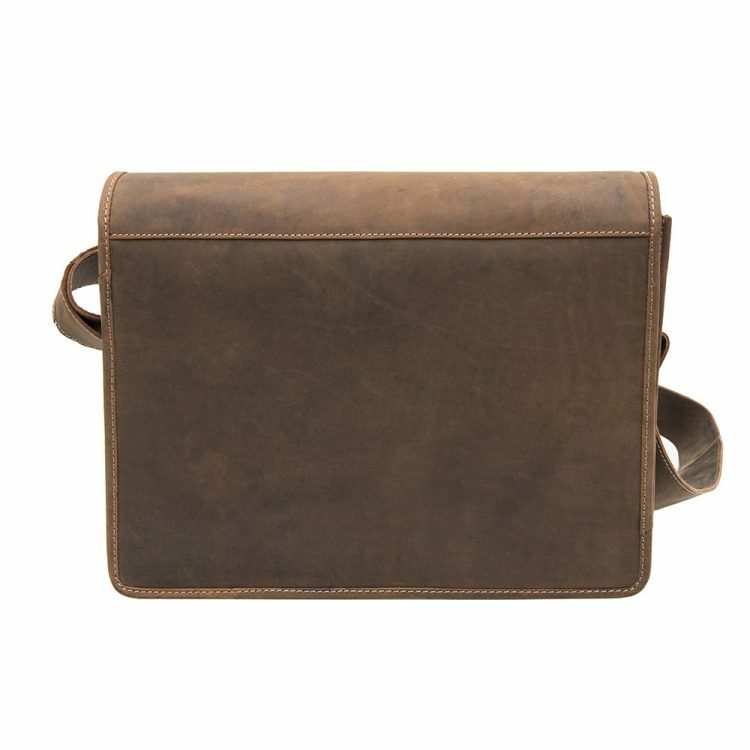 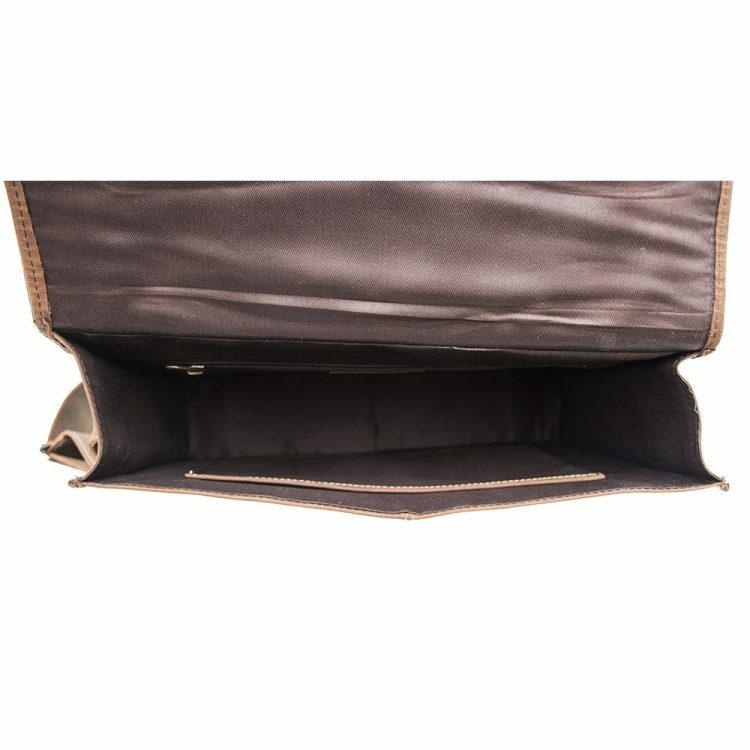 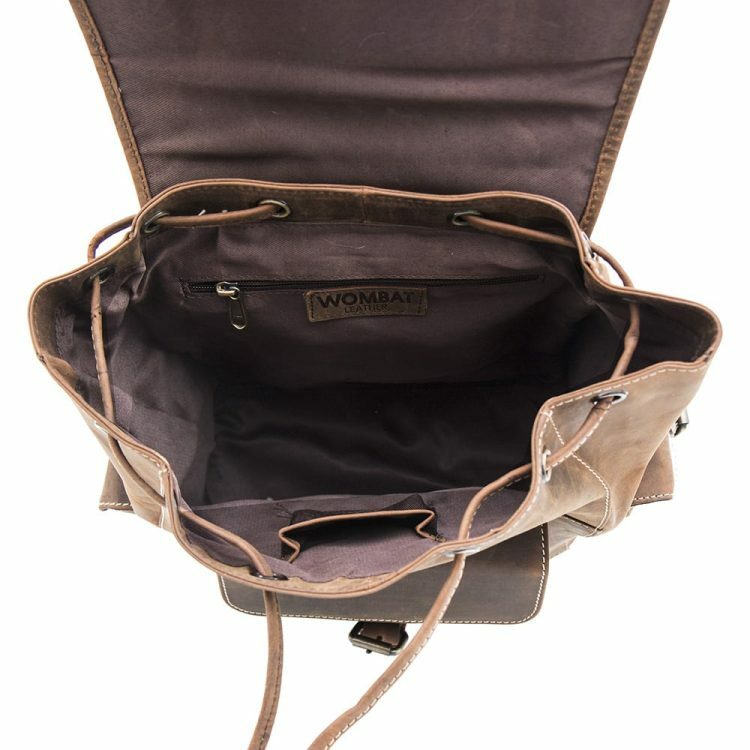 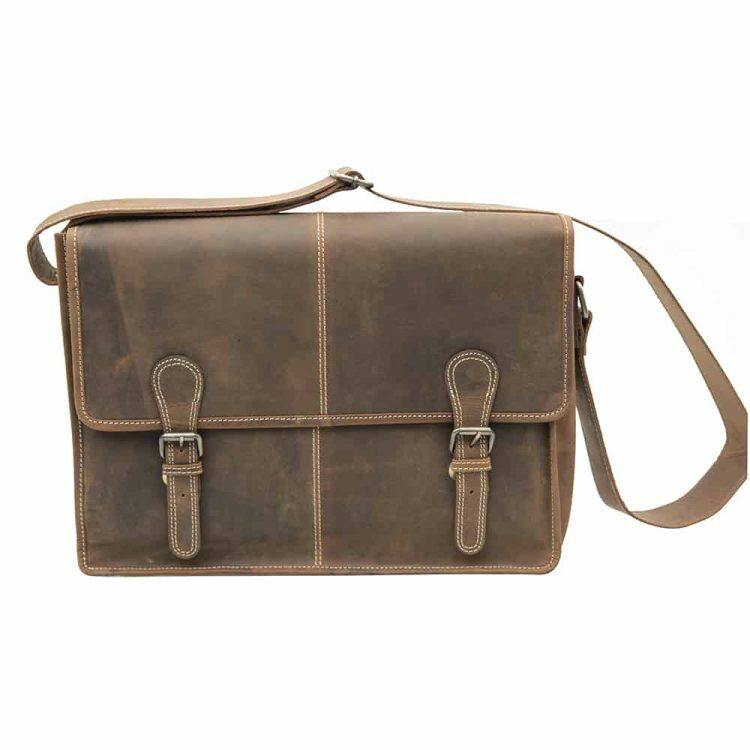 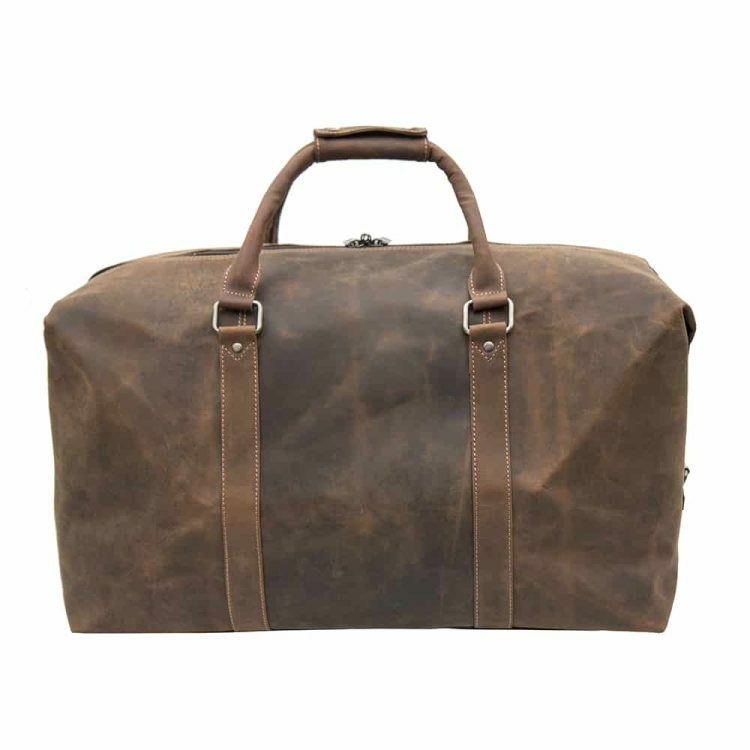 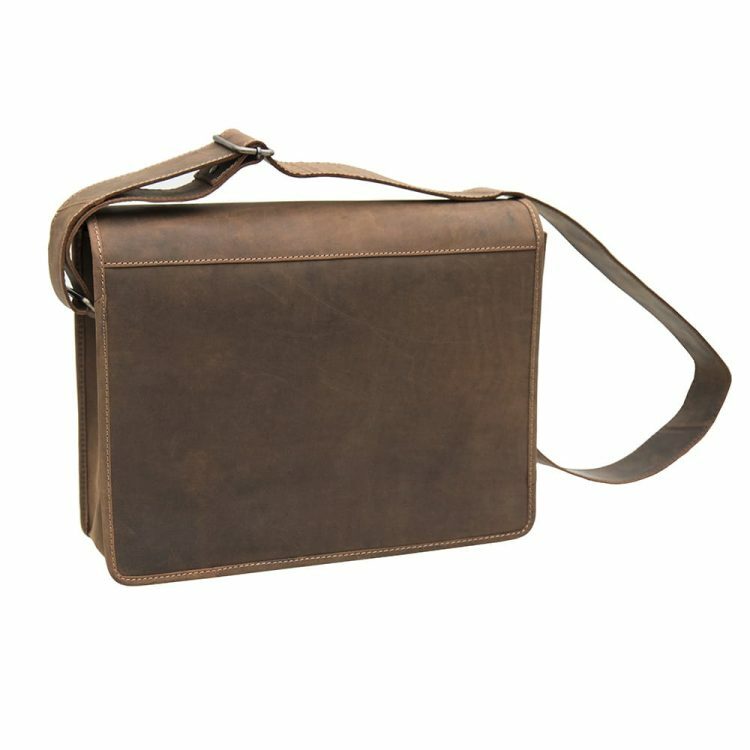 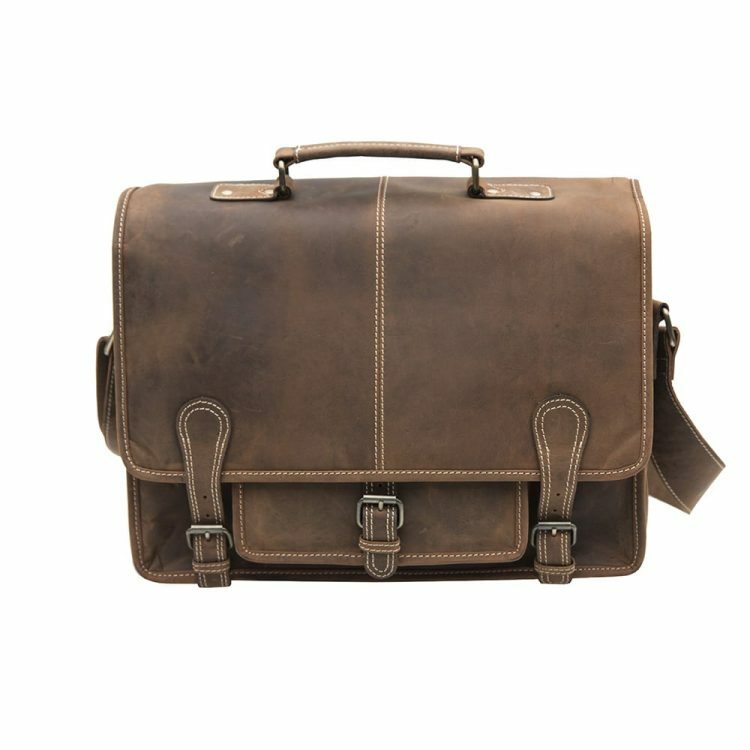 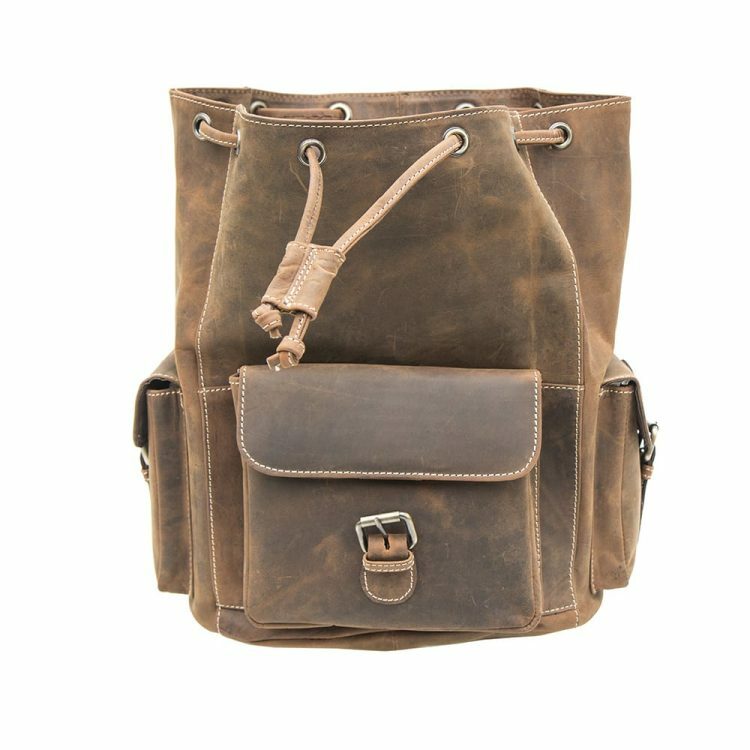 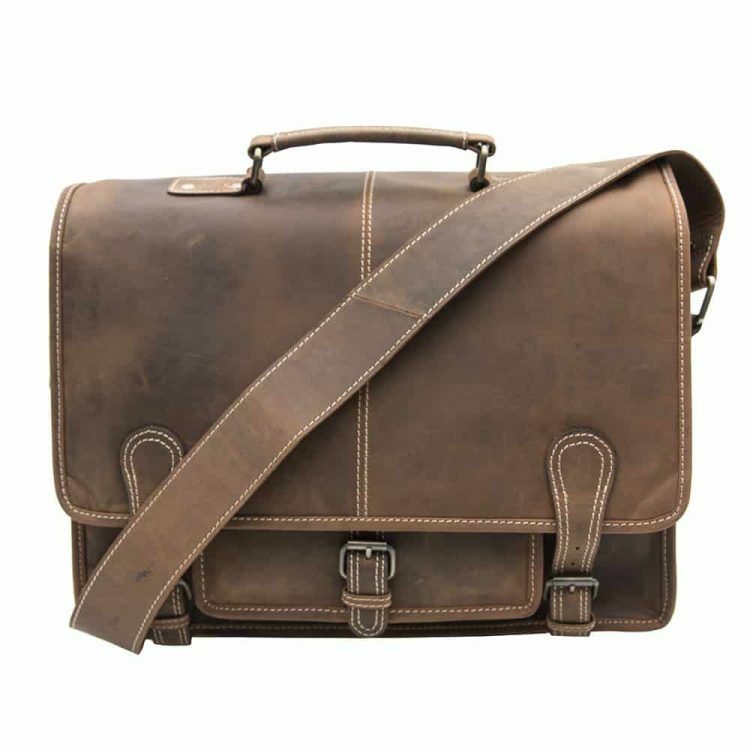 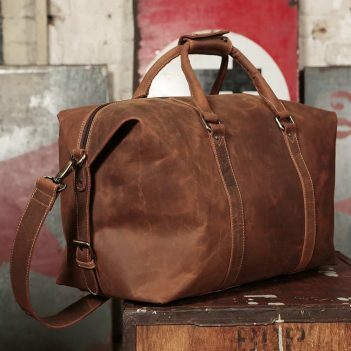 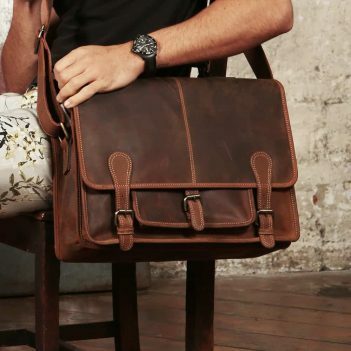 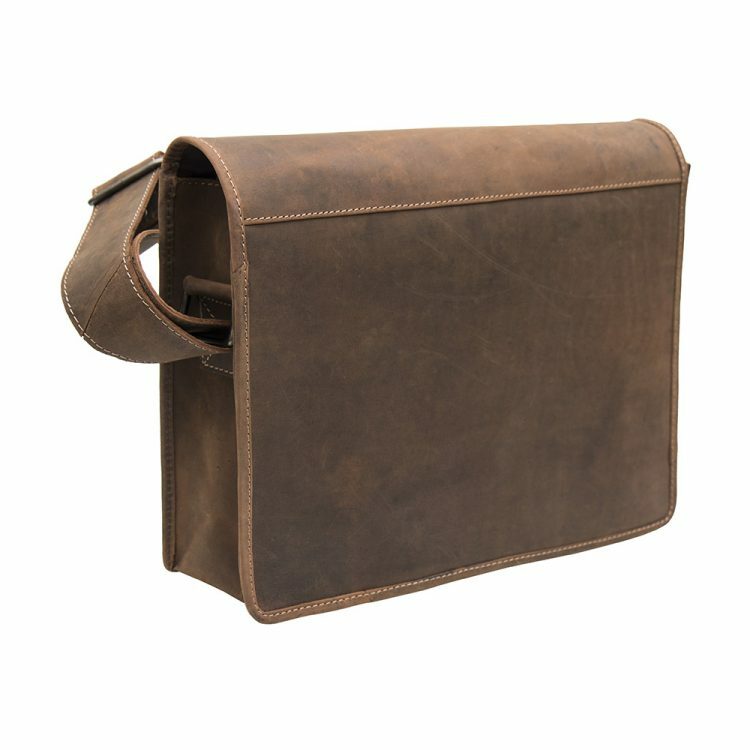 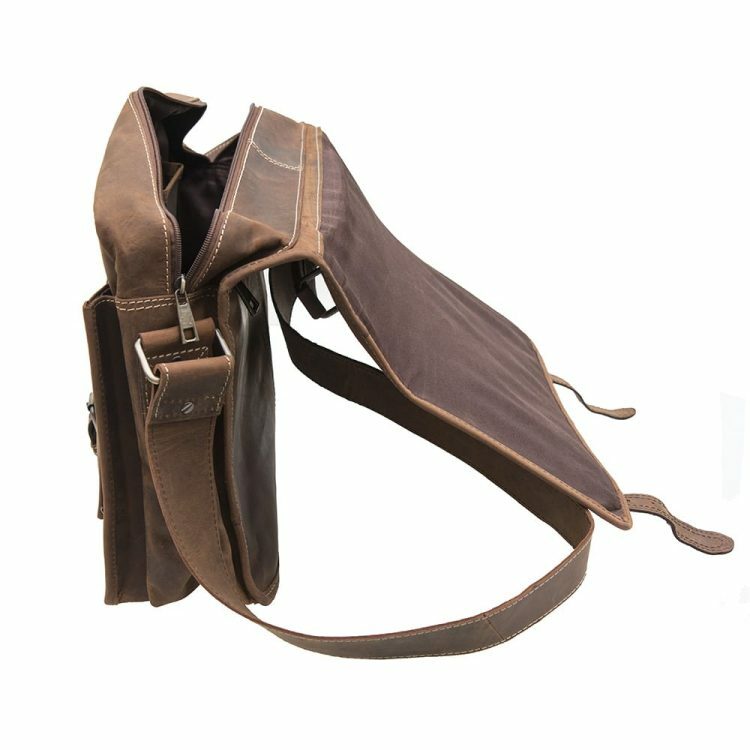 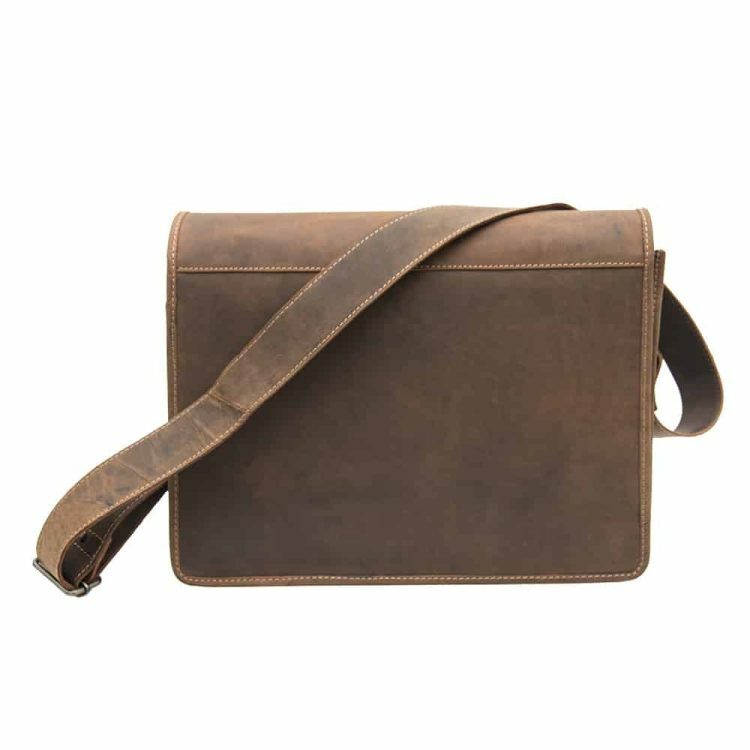 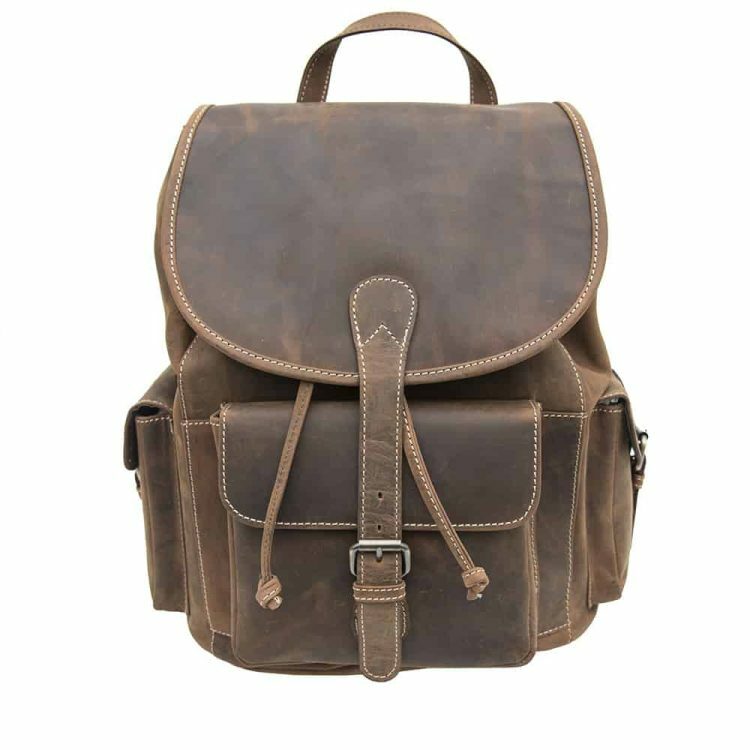 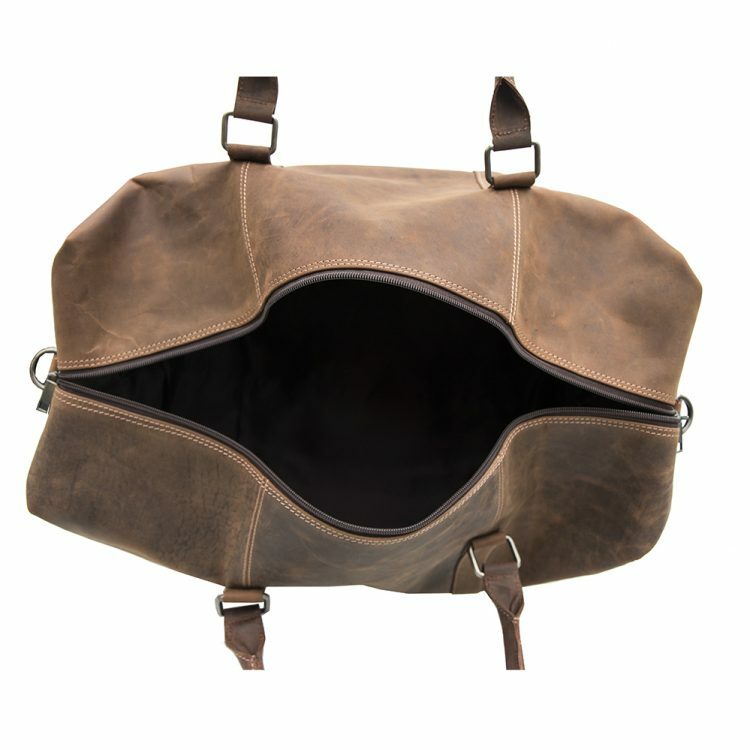 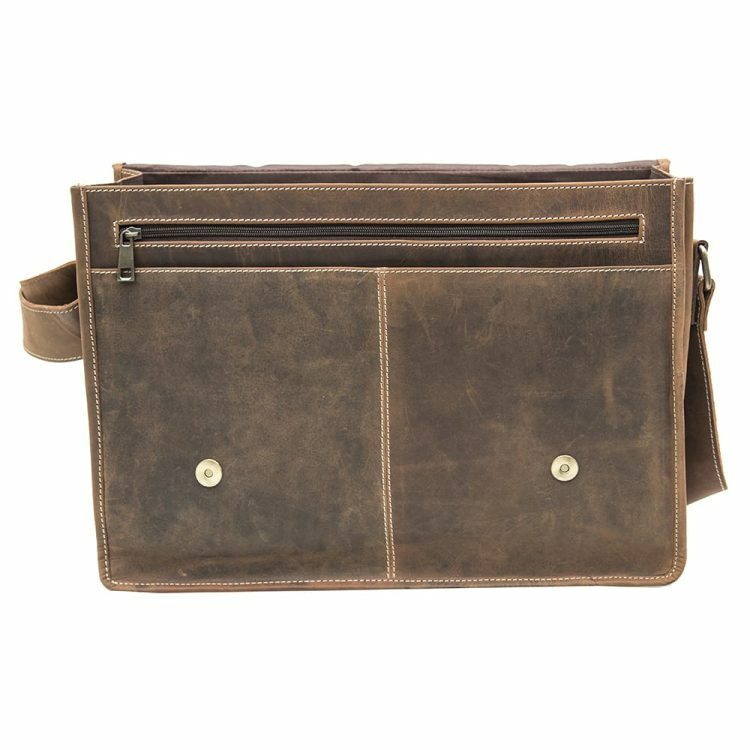 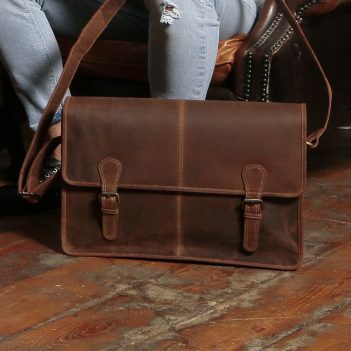 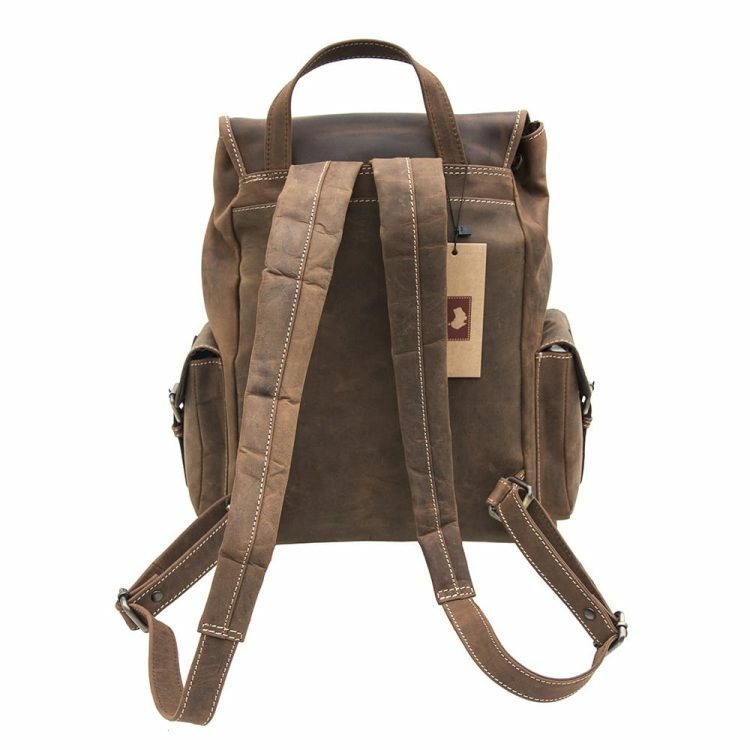 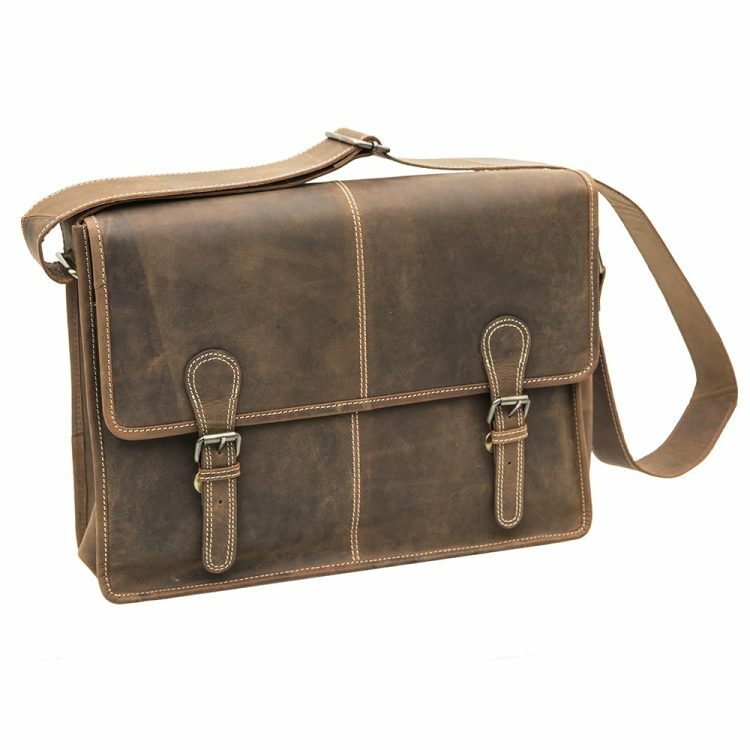 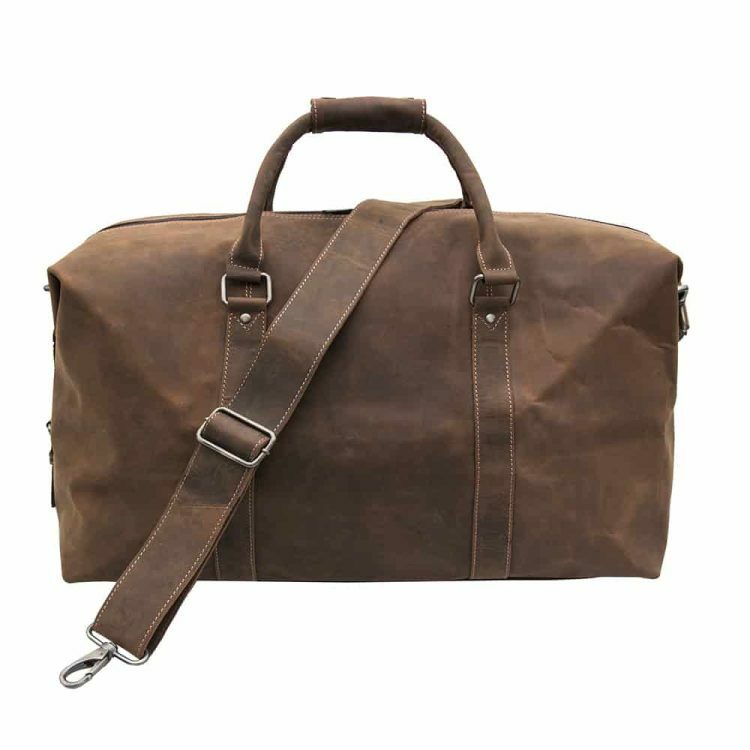 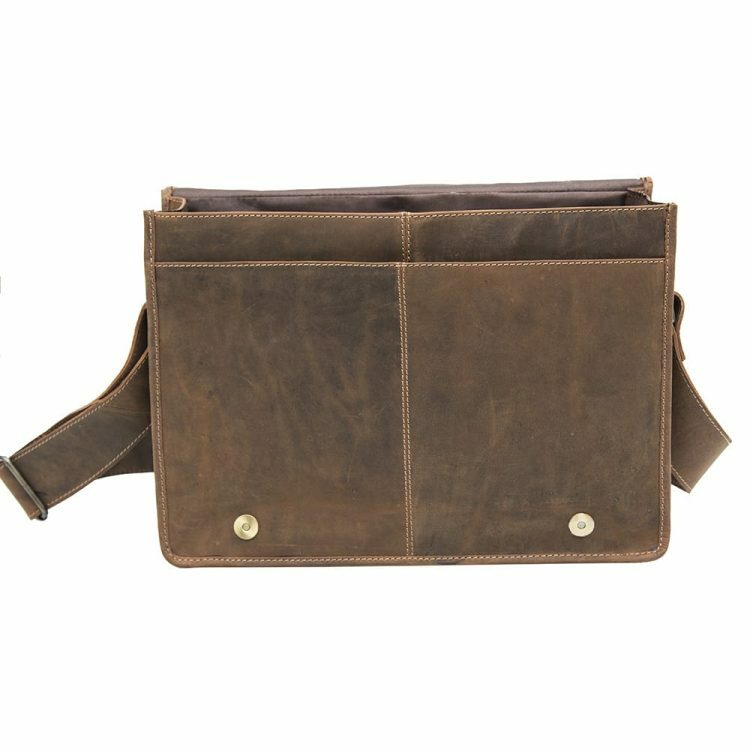 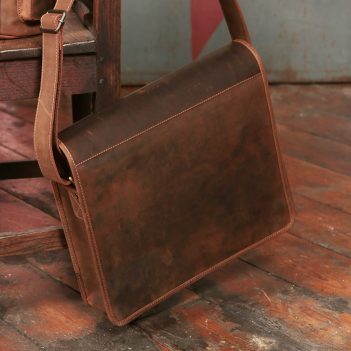 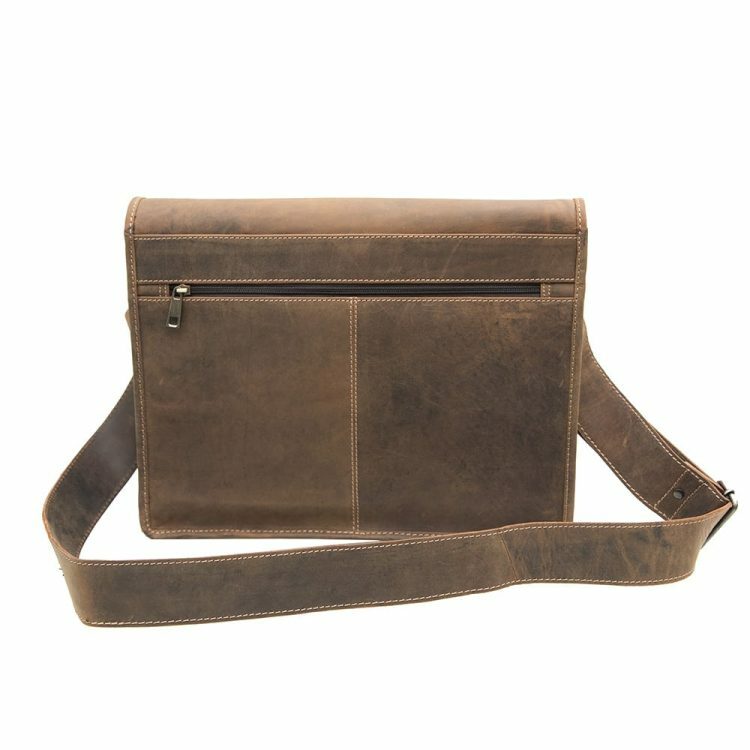 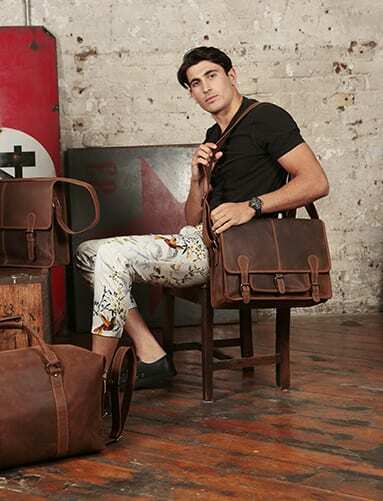 At Wombat we truly believe our leather bags and accessories make a difference to our many loyal customers and we are sure you are going to adore our new Urban bags.